How do you develop stronger channel partners? The vast majority of VARs, MSPs and ITSPs are simply not strong business managers. Much of their business skills and tools that they use to run their company needs some level of improving. They are great technicians but many lack the business skills. VAROfficeSuite™ is the #1 resource where they can find all of the business tools and services they need to improve their organization. It helps them to better streamline, manage and market their businesses. VARCoach™ is the educational content and coaching support to help them improve their business skills. VARTrends™ is the educational events where they to come together to get trained and practice. 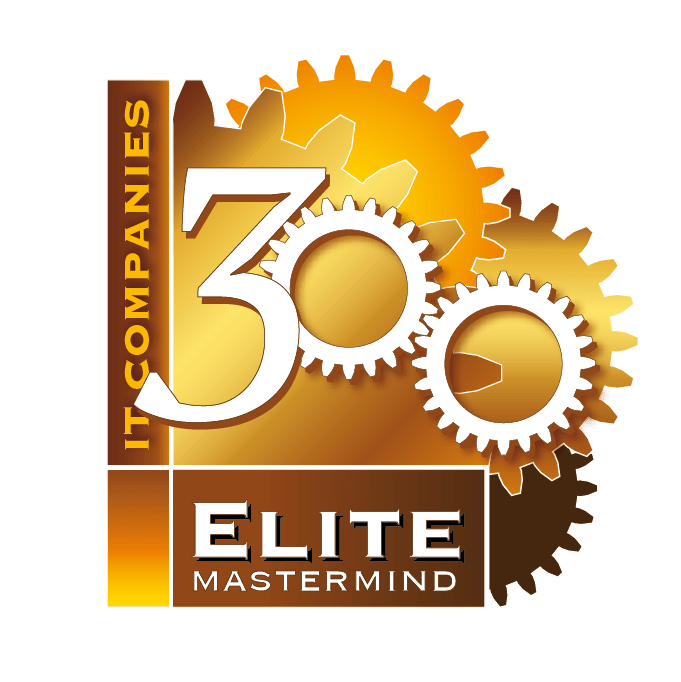 Elite 300 Mastermind™ is the peer group that collaborate over at least one year with the guidance of 6 business coaches to get their companies on track to a future of sustainable success. Vendors can leverage VAROfficeSuite to help their partners to become bigger, better and stronger. All that they need to do is point their partners to VAROfficeSuite to learn. Since this project is directly funded by the VARs, MSPs and ITSPs, there is no financial support required from vendors! Tried everything to grow your current channel partners’ sales but it still did not work? Ready to do it the right way to help your partner grow your sales? Try putting 10 of your channel partners through our VARMasterMind Program for one year! We will help them to “renovate” their entire business and come out a new and improved channel partner. A better business operation. Better leadership and management. Better sales process and ability. Better streamlined. Better marketing engine. Better customer service. Literally, a bigger, better and stronger business! Within the first year, they will be able to grow their business and their sales of your product by 30%. Measure the ROI within the first year and decide how to proceed. Ask about our VAR business health test that can help your channel partners to benchmark their strengths and weaknesses! It is a great way to truly understand the capabilities of your channel partners! Ask how we can help you develop your channel partner network.